The islands and protected areas of the Gulf of California were declared a World Heritage Site in 2005. There is much to see and explore during your visit. CEDO is dedicated to conservation of the unique coastal desert landscape in Sonora. They regularly organize talks or tours from their base in Las Conchas. For example, you can experience the pristine beauty of Estero Morua, a coastal wetland filled with crabs, oysters, birds and more in a 3-hour tour of a typical estuary in the upper Gulf of California ecosystem. Or visit their center and see the 50 foot whale skeleton. Visit CEDO for more information about their upcoming events. 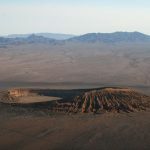 The Pinacate Biosphere Reserve and Grand Desert of Altar – in addition to having a memorable name is now also a UNESCO World Heritage Site. 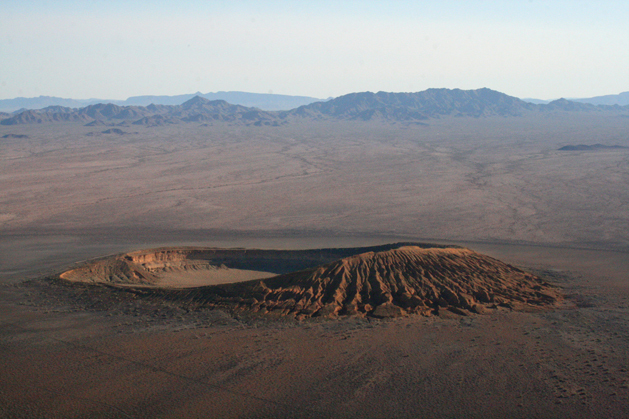 The volcanic shield (500,000 Acres) is composed by 10 giant Maar type craters (the largest concentration in the world), more than 400 volcanoes, lava flows, lava tunnels and caves. To learn more, go to their Visitor’s Center. 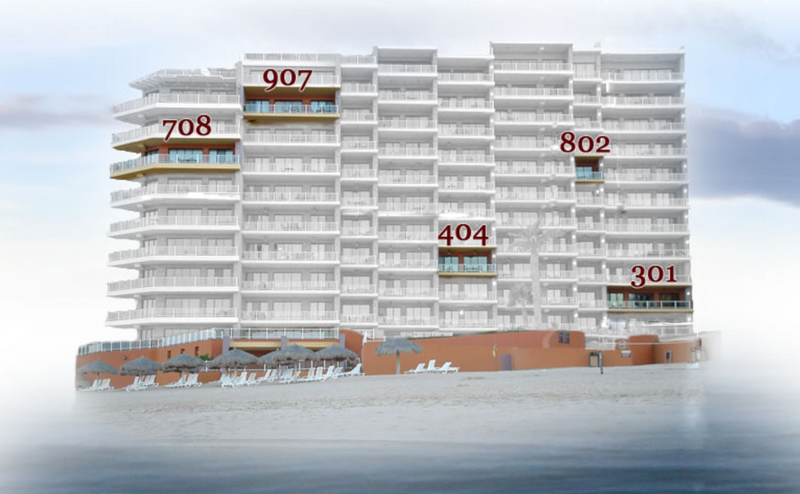 Access it from Mile 52 on the main highway between Sonoyta and Puerto Peñasco. Bird Island (Isla San Jorge) is about 30 miles south east of Rocky Point. There are many charter boats that will take you there on a daytrip to snorkel, scuba or kayak. It is a nature reserve for sea lions and over 20 bird species. It is also full of sea life, given its protected status.